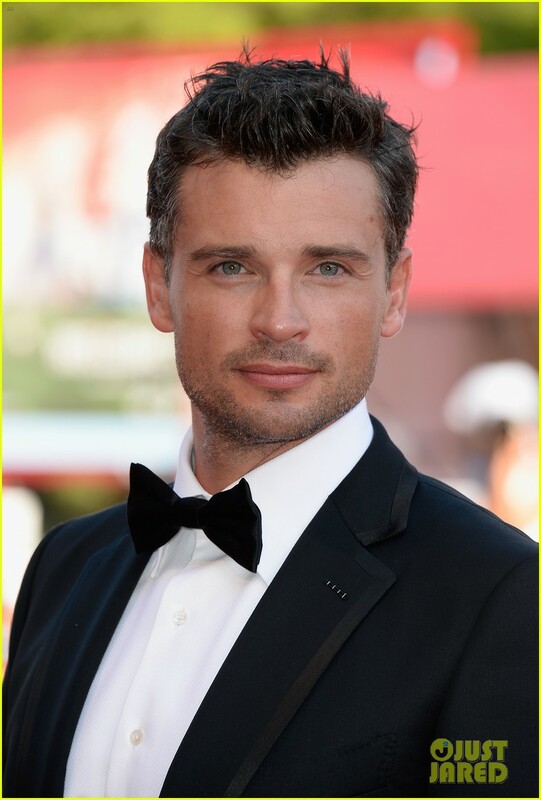 Tom Welling: 'Parkland' Venice Film Festival Premiere!. Tom Welling: 'Parkland' Venice Film Festival Premiere!. HD Wallpaper and background images in the Tom Welling club tagged: parkland tom welling.